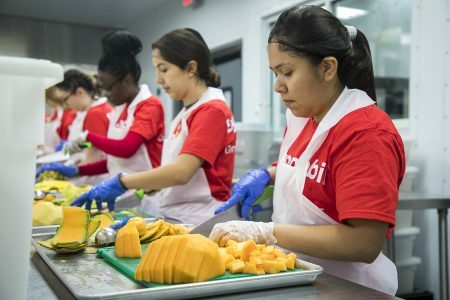 While the major shelters are not currently accepting donations of food and supplies, the Houston Food Bank says the need will continue for weeks and months. 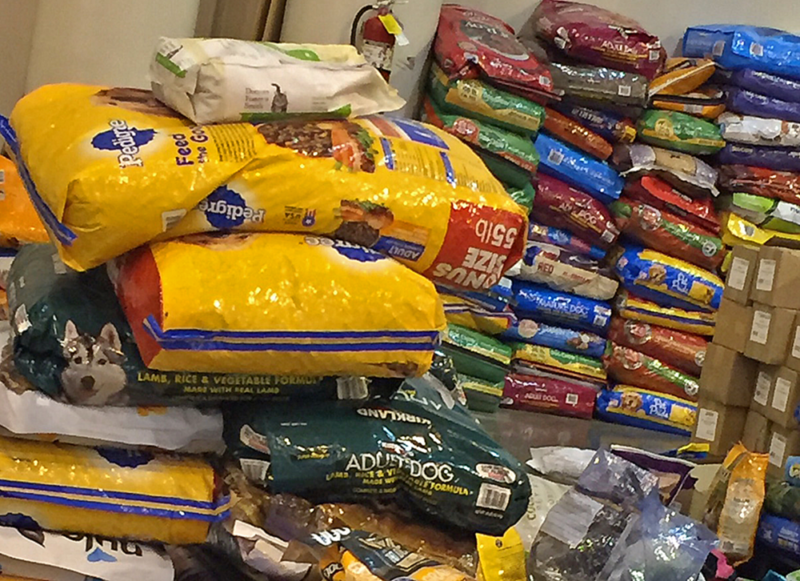 Stacks of donated pet food at the shelter at NRG Center. 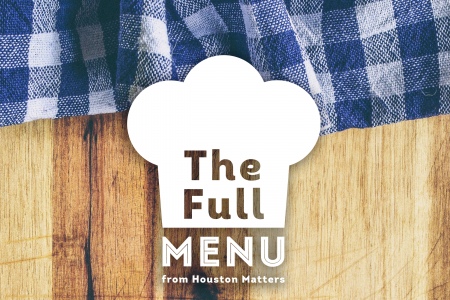 While Houston’s two main shelters are not currently accepting donations, the need for food, clothes and other supplies will continue for the coming weeks and months. 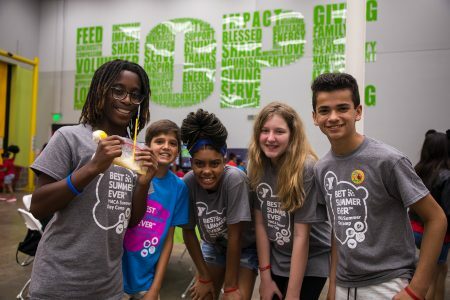 To get a better idea of the need ahead, we talk with Brian Greene, president of the Houston Food Bank.